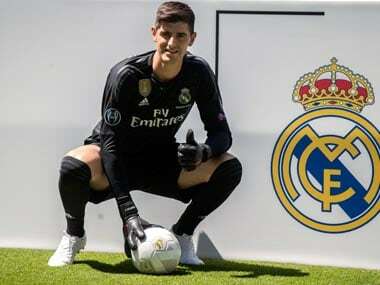 Thibaut Courtois' agent Christophe Henrotay has reiterated that the Belgian moved to Real Madrid only for familial reasons, stating that he did not have any ulterior motives for the move. 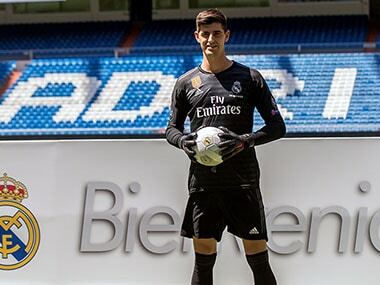 Goalkeeper Thibaut Courtois says that playing for Real Madrid is like a dream come true, and promises to fight for his place against Keylor Navas, who has been between the sticks for the Spanish club for a few seasons now. 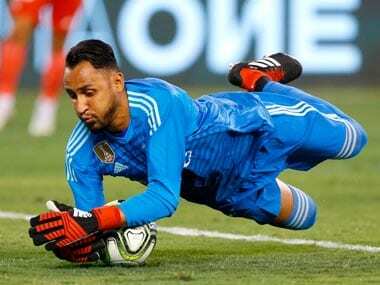 Keylor Navas has stated his desire to stay at Real Madrid in spite of the arrival of Thibaut Courtois, saying that his desire to leave Madrid is like his desire to die. 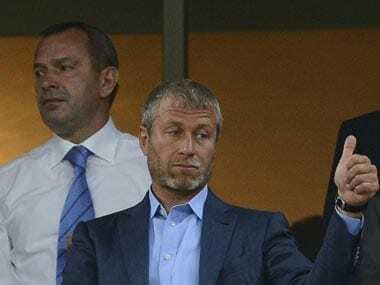 Roman Abramovich-owned Chelsea's long-term ambitions have been jeopardised by its penchant for prioritising short-term goals, the very formula which made Chelsea so successful. 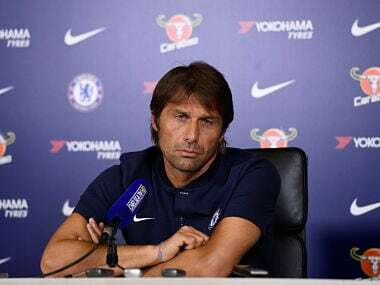 Antonio Conte wants both Belgian star duo playmaker Eden Hazard and goalkeeper Thibaut Courtois to remain with champions Chelsea despite speculation they would like to move to Spain. 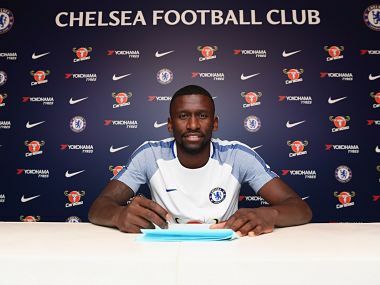 Rudiger, who has scored 12 goals in his professional career but also picked up six red cards, is Chelsea's second signing of the close season though the first to cost any money. 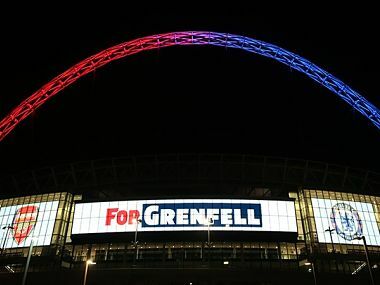 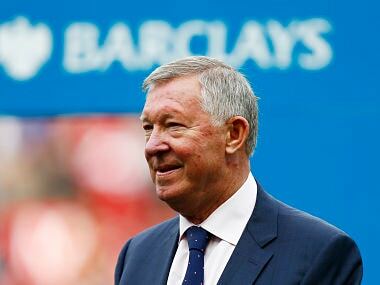 FA chairman Greg Clarke made the announcement of donating the proceed to the victims of the tragic Grenfell Tower Fire in London. 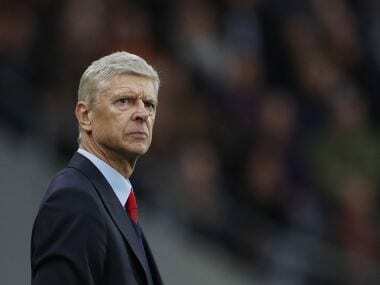 Aaron Ramsey called on Arsene Wenger to extend his Arsenal reign after the Welsh midfielder fired his manager into the FA Cup record books.